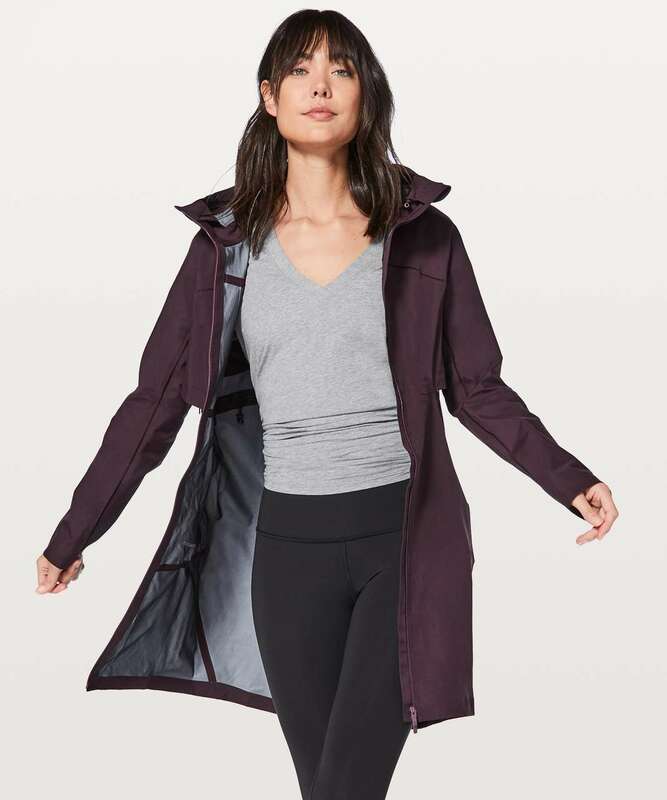 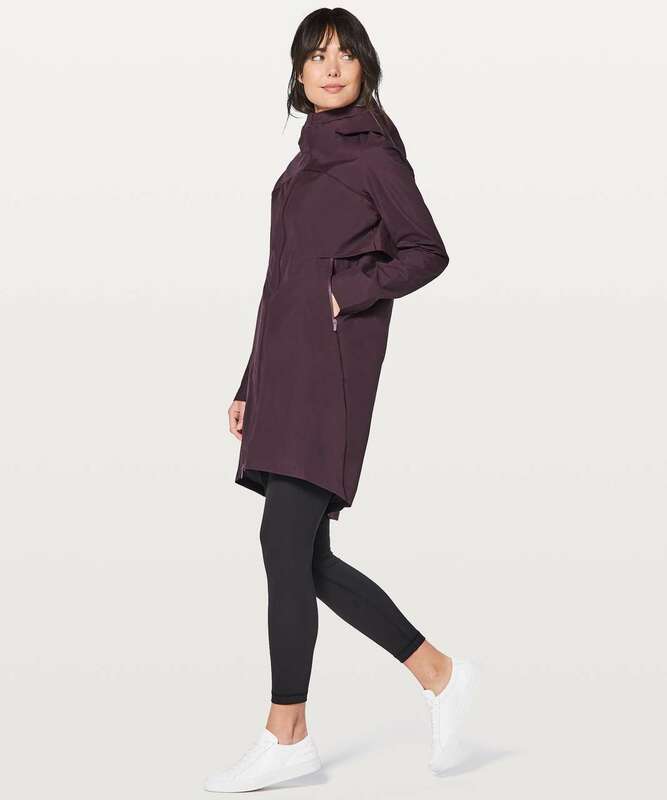 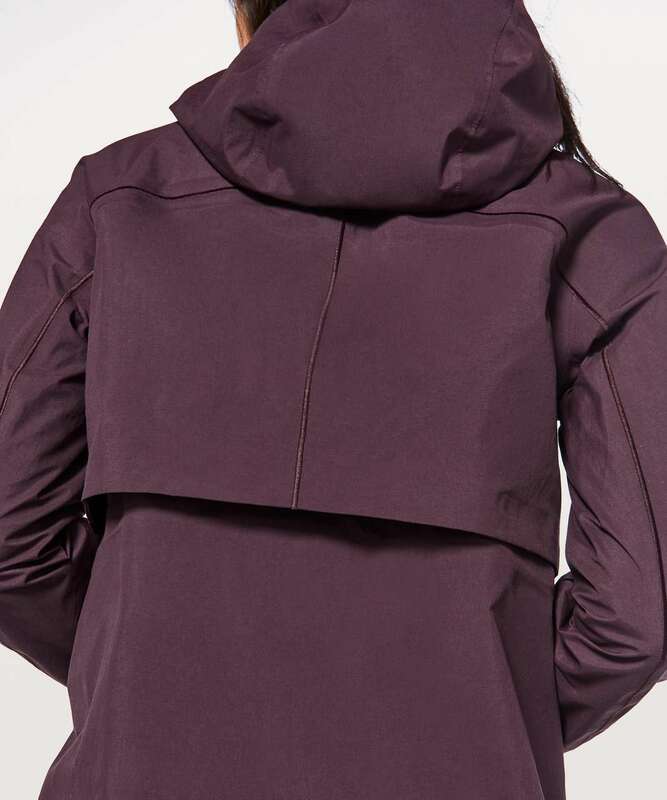 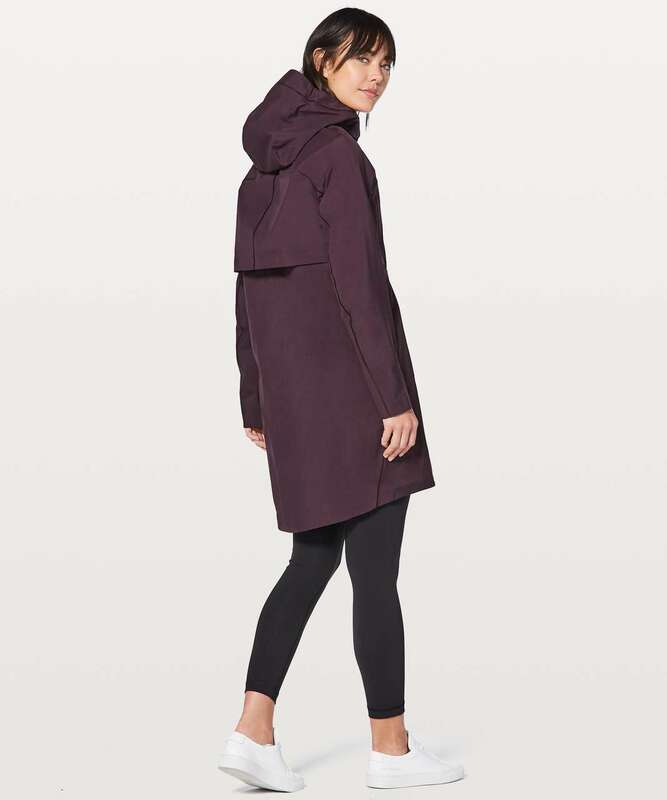 Stay dry when you're on the move in this long seam-sealed, waterproof jacket. 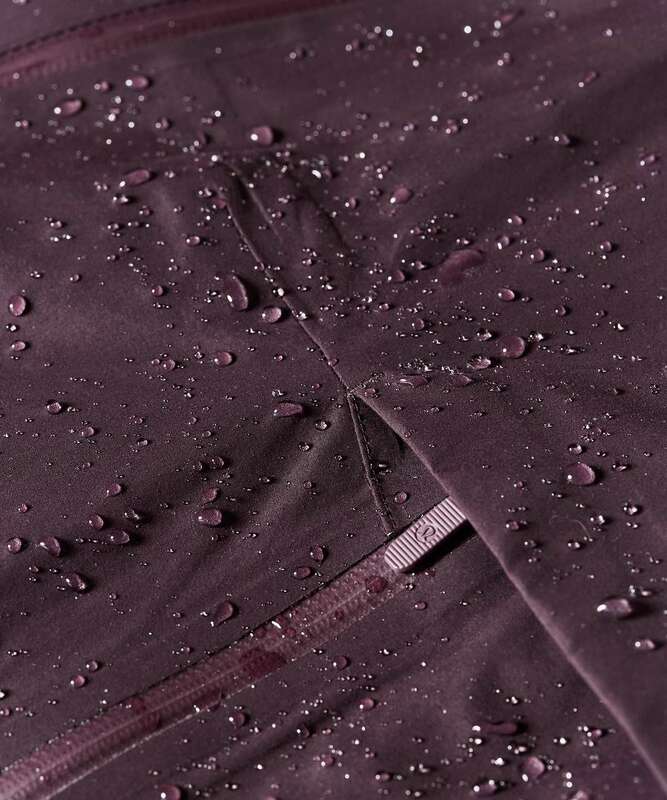 Built to perform without adding any excess weight, Glyde fabric is waterproof yet breathable with sealed seams keep water out. 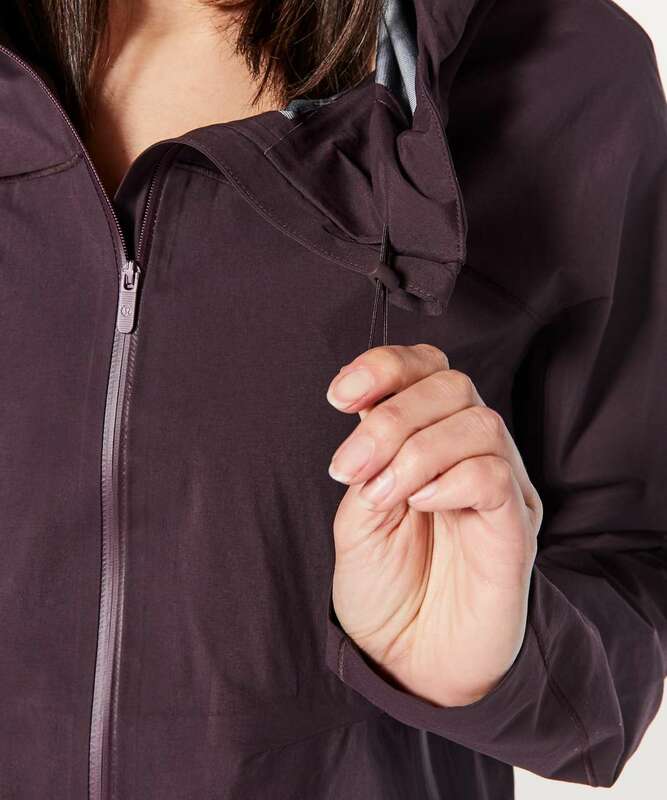 The ergonomic design of the hood keeps your head covered while maintaining peripheral vision.